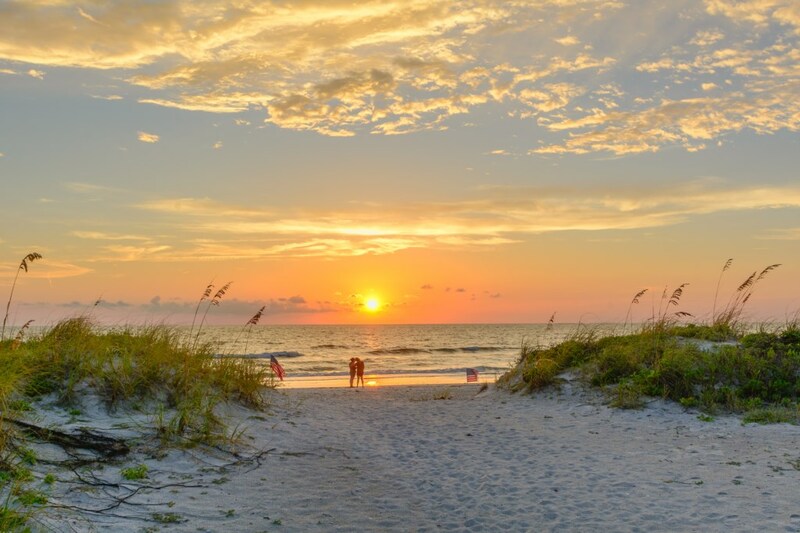 Redington Shores is bordered by North Redington Beach to the north, Madeira Beach to the south, the Intracoastal Waterway on the east, and the Gulf of Mexico on the west. Redington Beach is primarily a waterfront residential community. The town is approximately 1 square mile in size. We boast 4 town parks, 5 public beach accesses, a causeway with benches for relaxing and fishing, and a community recreation area with basketball courts and a large children's playground. Also along this main stretch which links the beach communities, you'll find fine dining as well as popular local breakfast and lunch establishments. 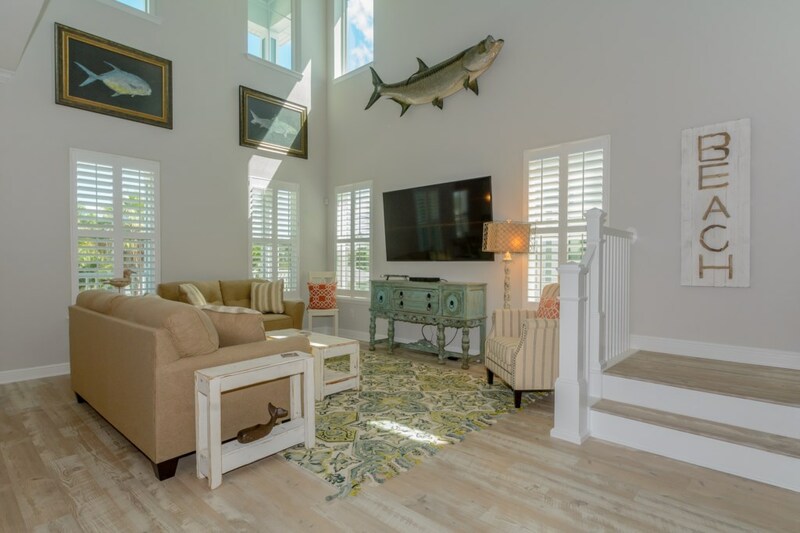 As the town of North Redington Beach lies in the heart of the sun coast's beach communities halfway between the northern and southern tips of the barrier islands, it offers easy access to all major cities and attractions in the Tampa Bay area.